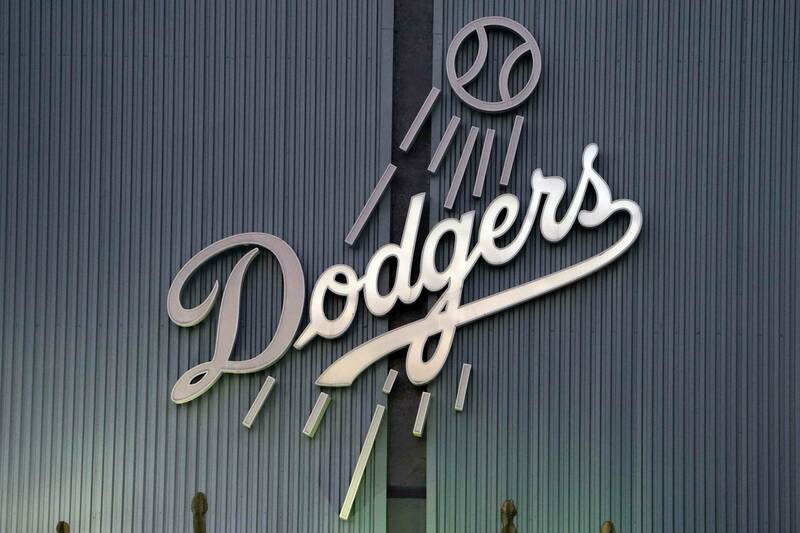 After an exciting game one, the Dodgers and Angels return to the field tonight for Game Two of the freeway series. After an Albert Pujols bloop single off of Kenley Jansen proved to be the difference last night, the Dodgers will need to provide more offense behind their pitcher in order to beat the Angels. Mike Trout was deadly last night, going 2-4 with two runs, two RBI and two steals in order to get things going for the Angels. The Dodgers send Aaron Harang to the mound tonight to face Jerome Williams in a battle of two back-end rotation guys trying to keep their ERA below four. After a solid May, Williams has struggled in two starts this month, giving up seven earned runs in just 12.2 innings. Harang, on the other hand, is quite the opposite. After a dreadful May, the Harangatang has allowed just five earned runs in his last 17 innings pitched as the Dodgers have won five of his last six starts. [poll id=”88″]For more information on the Angels, check out our pre-series report. Dodgers Last 10: (7-3): L v LAA, W @ SEA, W @ SEA, L @ SEA, W @ PHI, W @ PHI, W @ PHI, W @ PHI, L @ COL, W @ COL.
Angels Last 10: (7-3): W @ LAD, W @ COL, W @ COL, W @ COL, L vs SEA, W vs SEA, L vs SEA, L vs TEX, W vs TEX, W vs TEX. While Albert Pujols is the most recognizable name in the lineup, leadoff man Mike Trout is easily the most important name for Dodgers pitchers. When Trout gets on he has outstanding speed and has a knack for stealing bases and scoring. While Capuano was unable to keep Trout in check last night, Harang will need to do a better job if he wants to put his team in a position to win. While some teams will present opportunities for the Dodgers to win low-scoring games, the Angels are not one of them. With a lineup as potent as Anaheim’s, the Dodgers will need to create and capitalize on opportunities every chance they get. As long as Pujols is present, no team can expect to win with much less than four or five runs. Jeff Spiegel has been a staff contributor for DodgersNation.com since 2012. Jeff grew up in Oak Park, California before attending the University of Oregon. Follow Jeff on Twitter at @jeffspiegel.